To install the plugin bundle on your system, simply copy the vm.lv2 folder out of the platform folder of the downloaded package into your LV2 path. Virtual machine for LV2 Control ports. Features 8 inputs and 8 outputs. Virtual machine for LV2 Control Voltage ports. Features 8 inputs and 8 outputs. 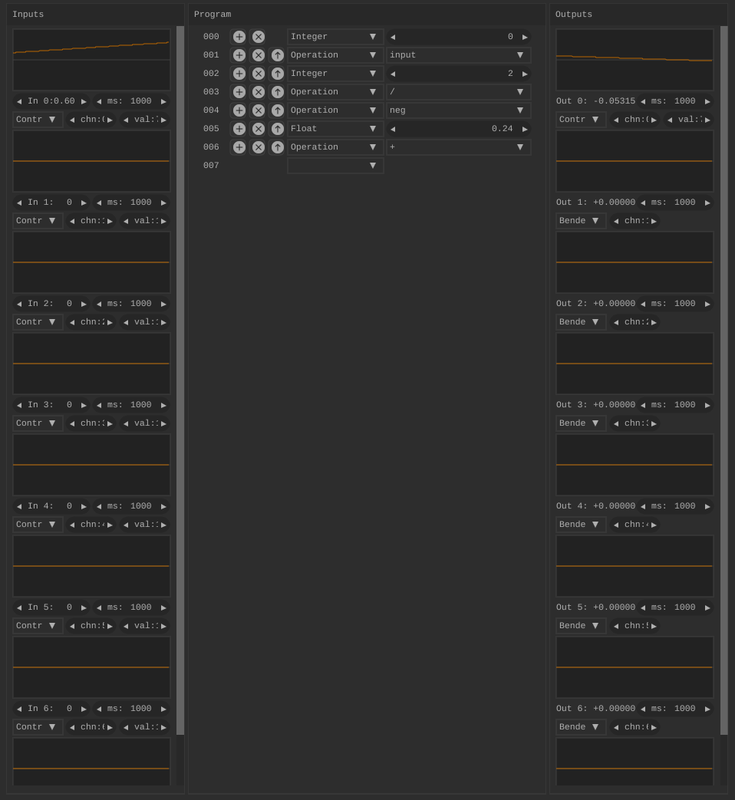 Virtual machine for LV2 Audio ports. Features 8 inputs and 8 outputs. Virtual machine for LV2 Atom event ports. Features 8 inputs and 8 outputs. Virtual machine for LV2 MIDI event ports. Features 8 inputs and 8 outputs.